﻿ Book Condiminium Villas Mymosa (Quepos) - 2019 PRICES FROM A$117! 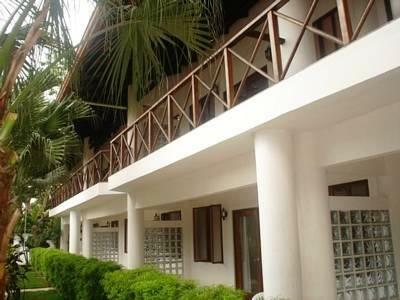 This pleasant apartment complex is set 2.5 mi from the beautiful Manuel Antonio National Park. Set in tropical gardens, it offers an outdoor pool, free Wi-Fi zone and rooms with a terrace and scenic views. 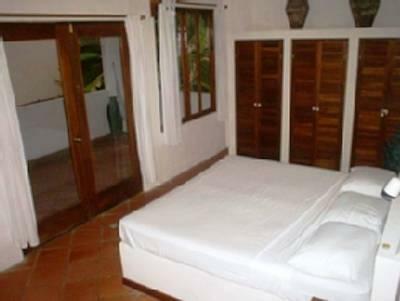 The air-conditioned Condiminium Villas Mymosa are spacious and feature cream and light wood décor. 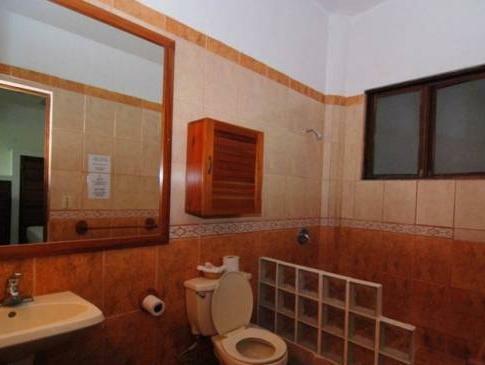 All include a lounge area with TV, a fully equipped kitchenette and a large bathroom. A safe can also be rented. Mymositos Restaurant, open during the morning, offers an American breakfast made with local produce. The Mymosa villas are set 1.2 mi from Playitas and Espadilla Beaches and 5 minutes’ drive from Puerto Quepos. The area is popular for water sports and the complex organizes activities including safaris, cruises, hiking and diving. Condiminium Villas Mymosa offers free parking and is 2 hours’ drive from San Jose. Please inform Condiminium Villas Mymosa of your expected arrival time in advance. You can use the Special Requests box when booking, or contact the property directly using the contact details in your confirmation. Guests are required to show a photo ID and credit card upon check-in. Please note that all Special Requests are subject to availability and additional charges may apply.